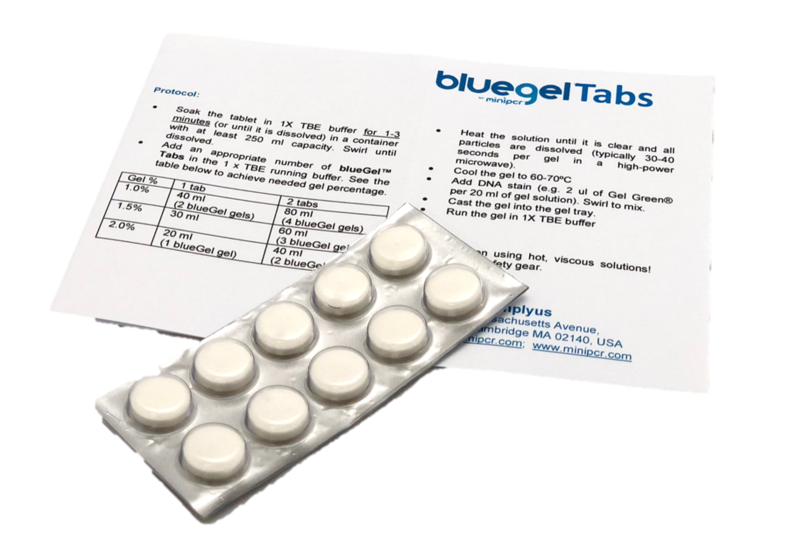 Convenient tablet format—no messy weighing required. 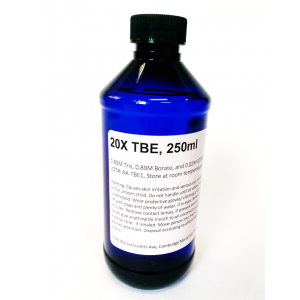 Sufficient to cast 150 1% blueGels or up to 75 2% blueGels. 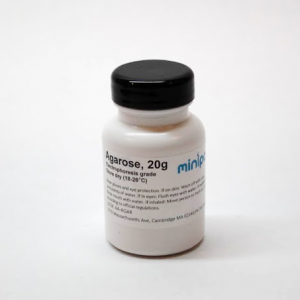 Electrophoresis grade agarose, 0.5 g per tablet. 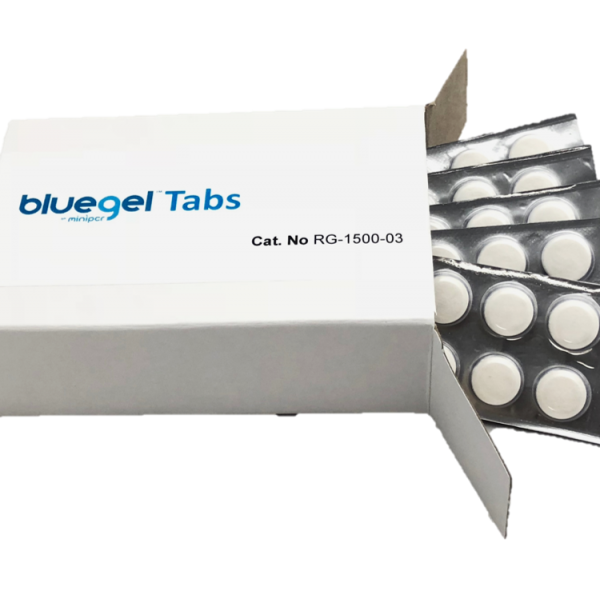 Sufficient to cast up to 150 1% blueGels or 75 2% blueGels. 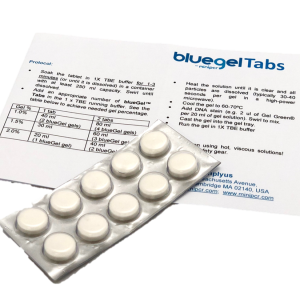 blueGel™ Tabs Agarose Tablets are a multi-purpose agarose in tablet format packaged in a convenient blister pack. blueGel™ Tabs are made with a pre-weighed amount of standard melting point agarose, eliminating the need to weigh out agarose powder. 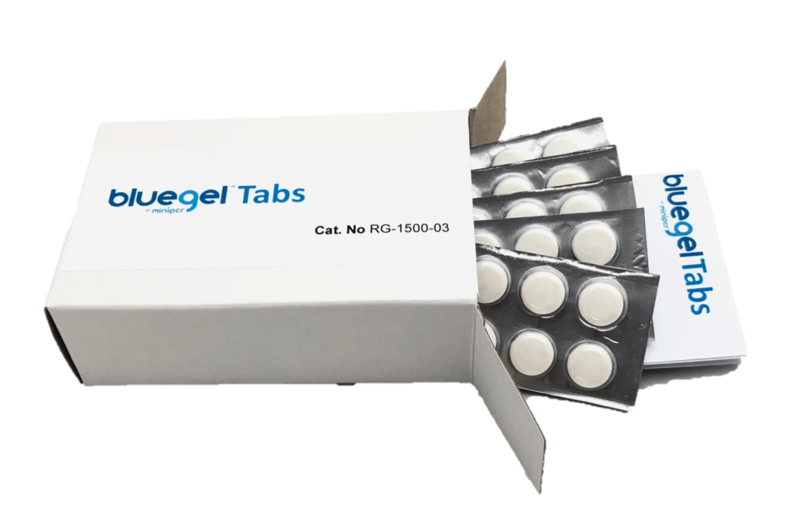 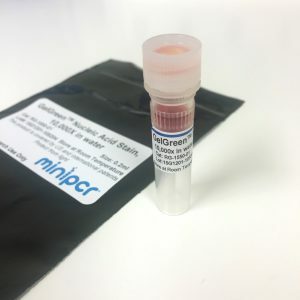 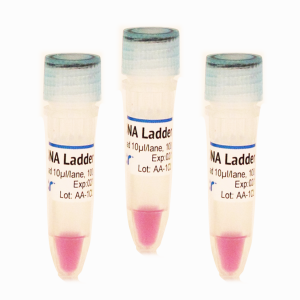 blueGel™ Tabs deliver high resolution, sharp DNA bands with high transparency and low background. 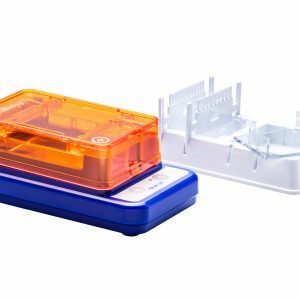 They enhance ease of gel pouring and handling in a lab or classroom.